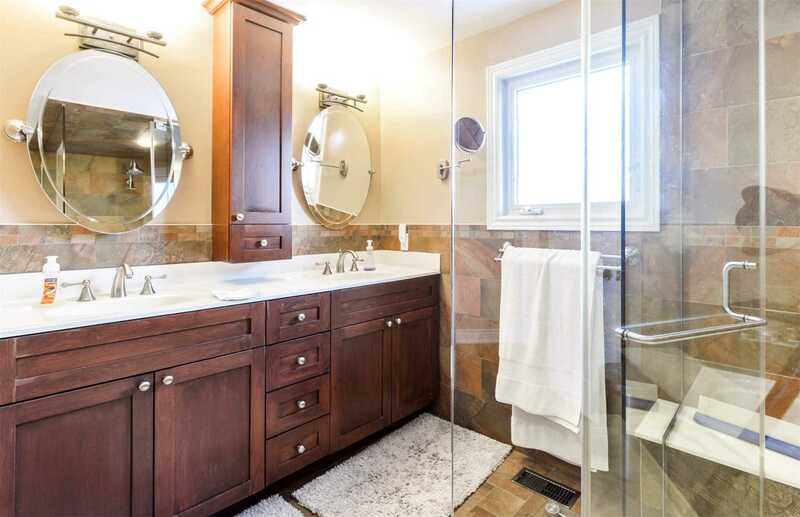 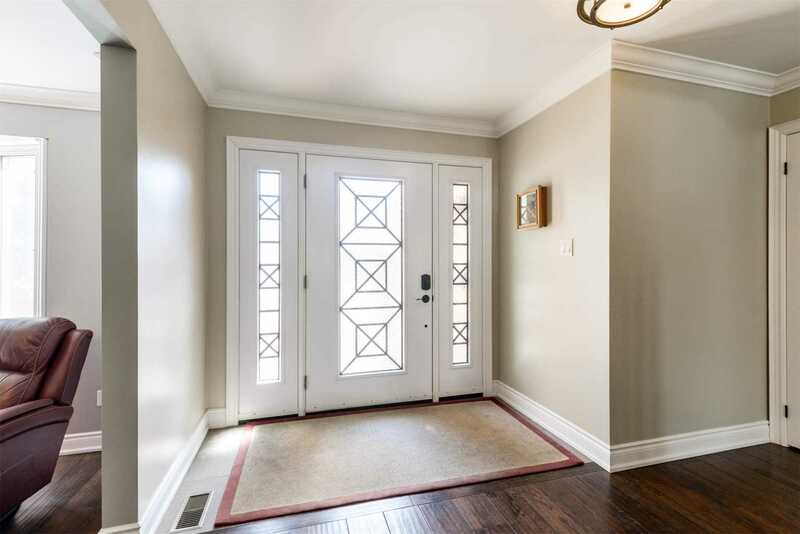 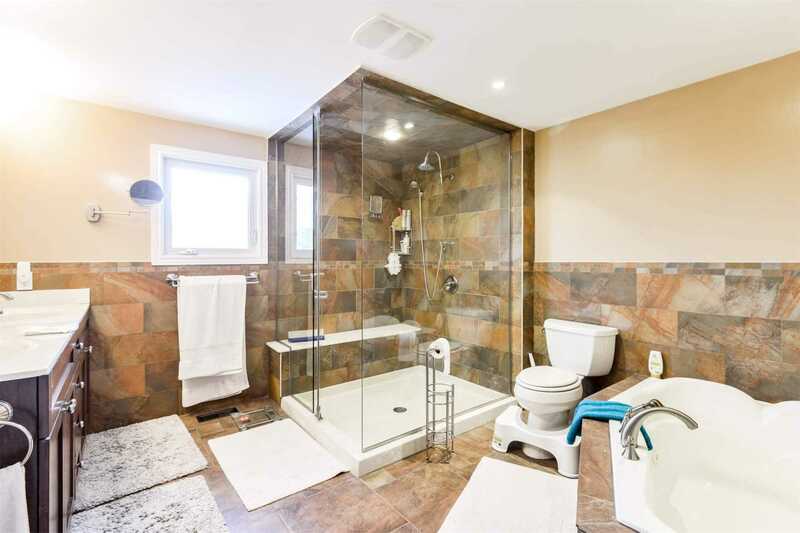 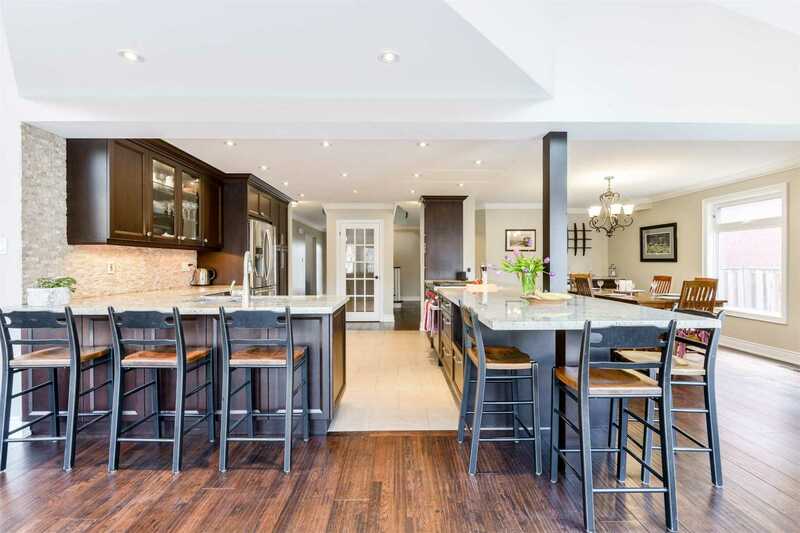 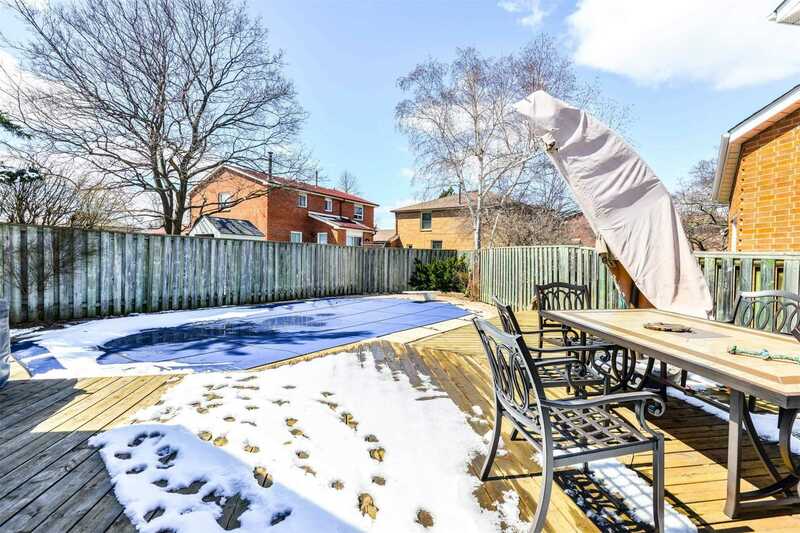 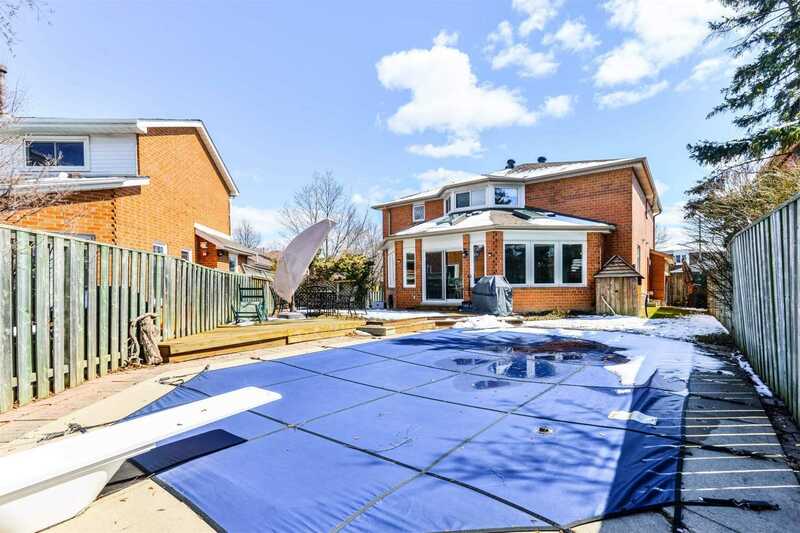 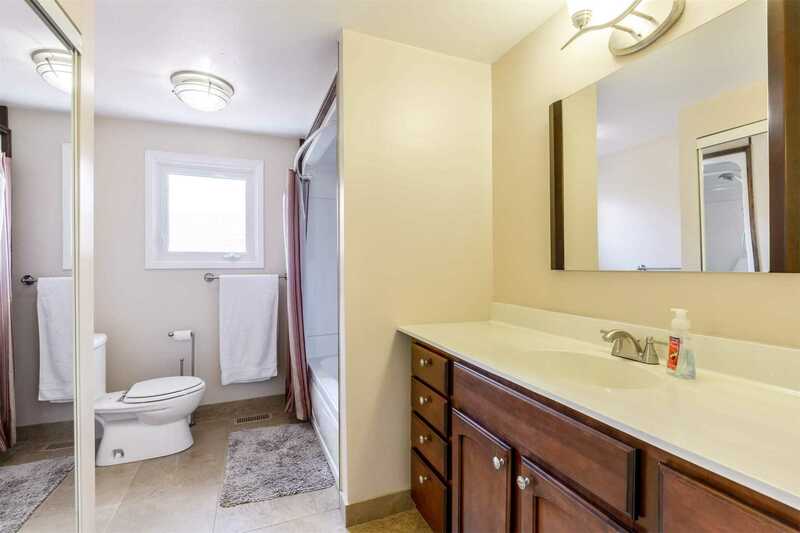 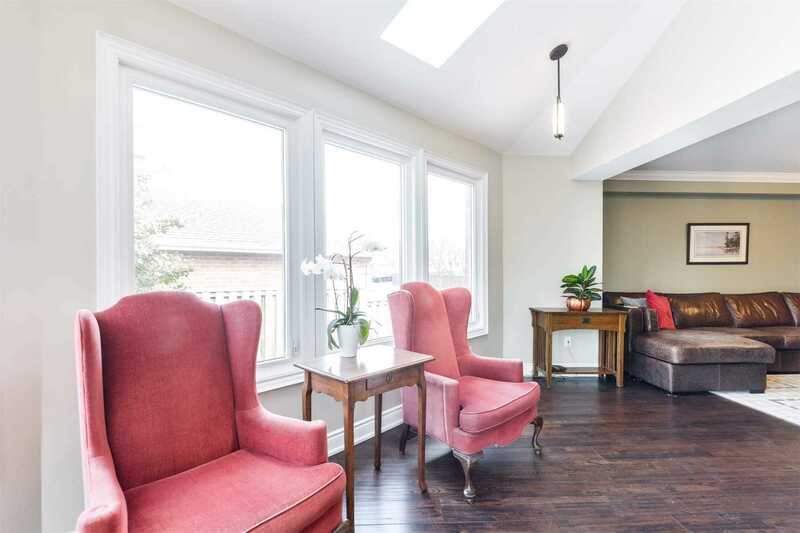 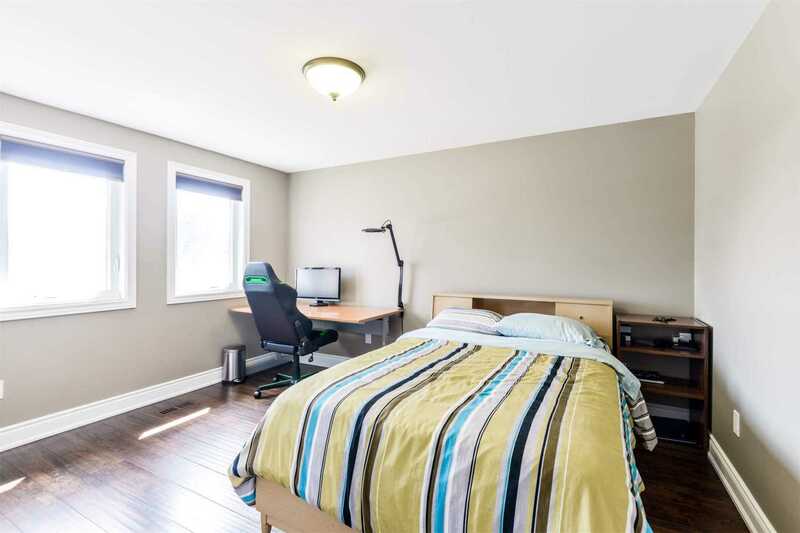 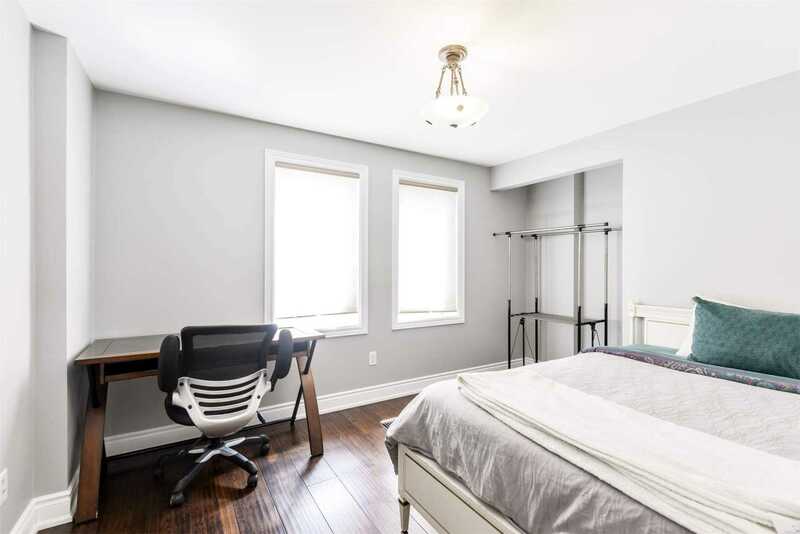 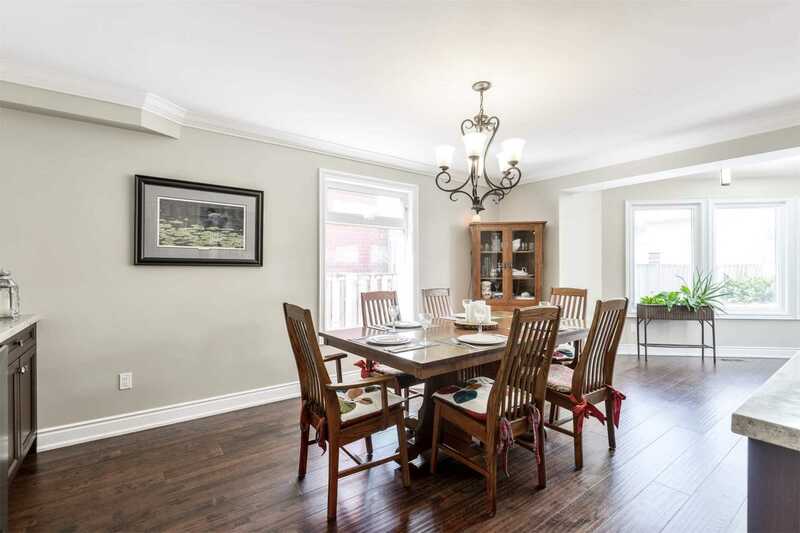 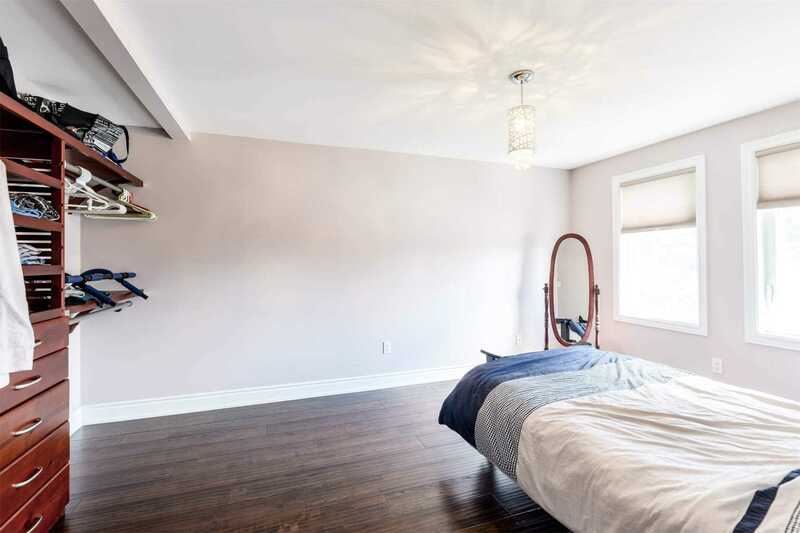 Beautifully Upgraded 4 Bedroom Home Located In Plum Tree Park School District Of Meadowvale. 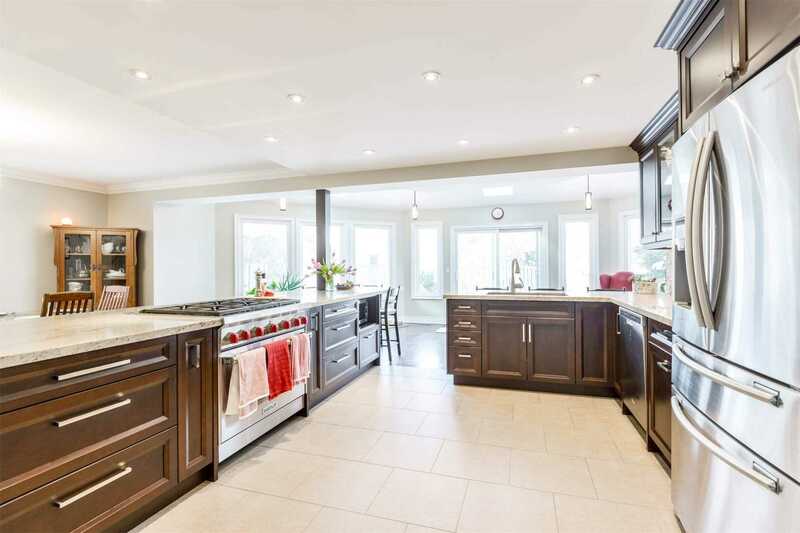 Over 4500Sq Ft Of Living Space. 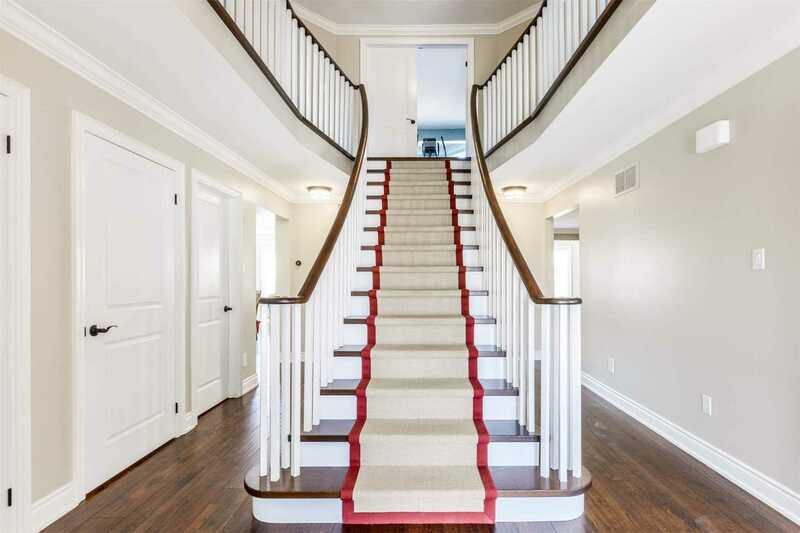 This Home Welcomes You W/Grand Scarlett O'hara Staircase, W/Hw Flrs & Skylights. 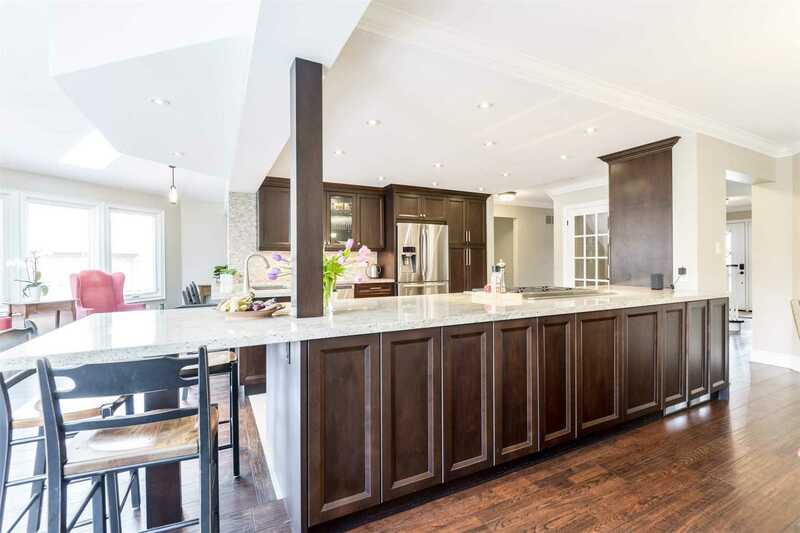 Hollywood Style Kitchen Features Large Granite Counters, Custom Cabinets, Open Concept, Pot Lights, Top Of The Line Ss Appliances, I.E. 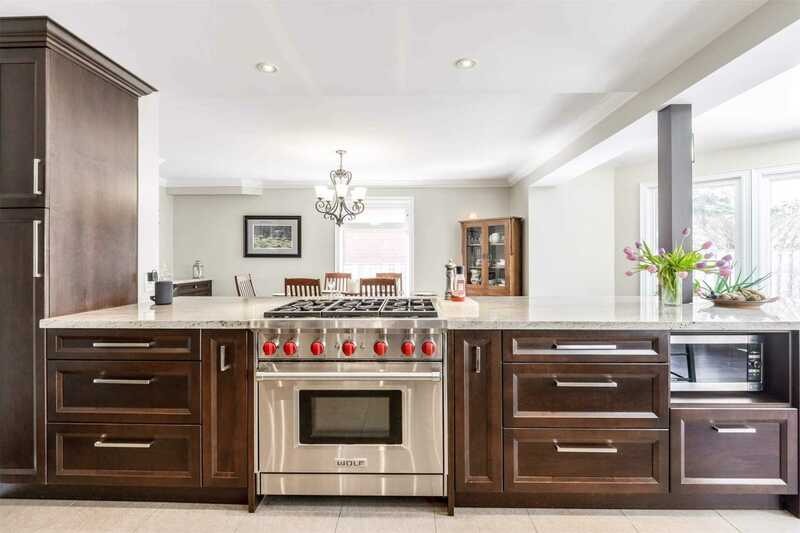 Wolf Stove. 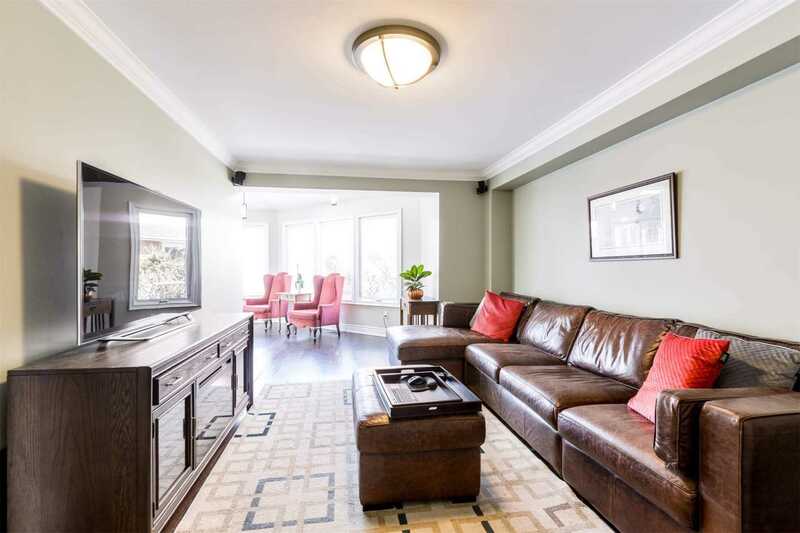 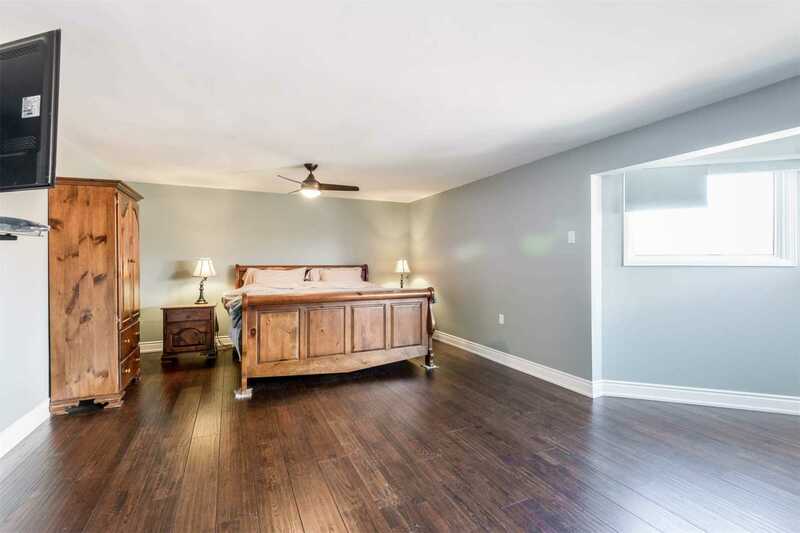 Oversized Master Suite W/Ensuite & Large W/I Closet + 3 Large Bedrooms. 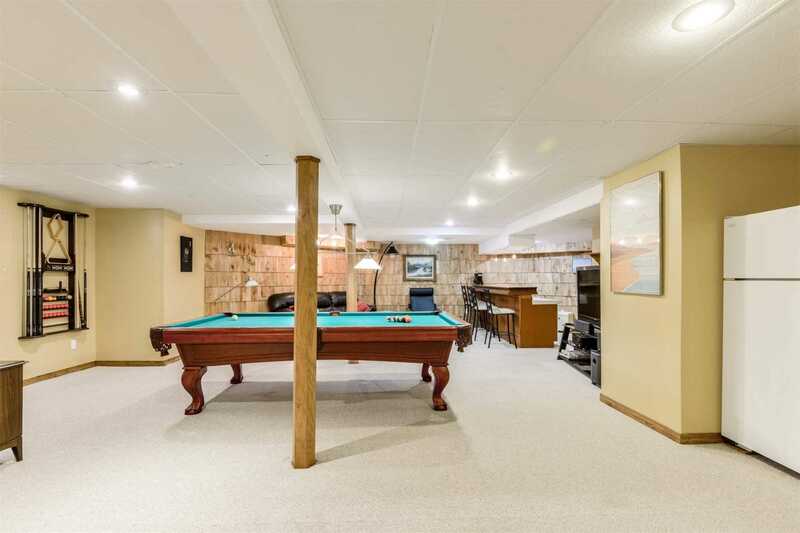 Large Finished Rec-Style Bsmt W/ Bar And Media Area, Roof & Windows Replaced, Salt Water In-Ground Pool W/Pump House, All Ss Appls, Reverse Osmosis Water System, All Window Coverings, & Light Fixtures.